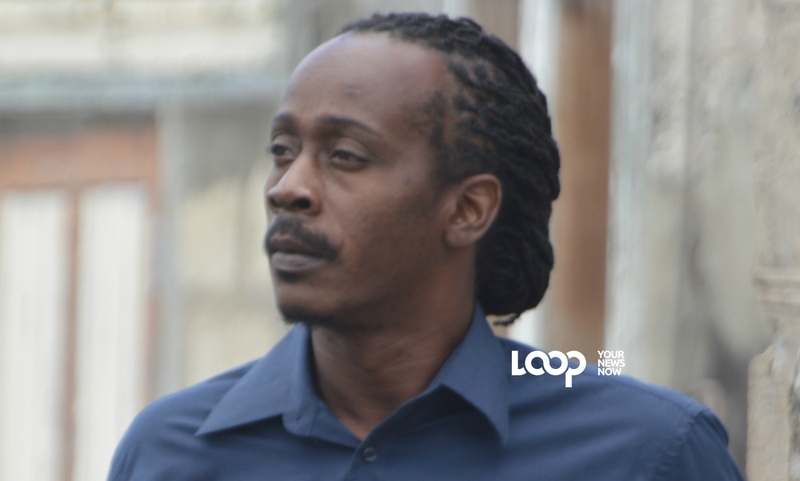 The victim is Guyanese-born Onika King. Police revealed her identity after consultation with the family. 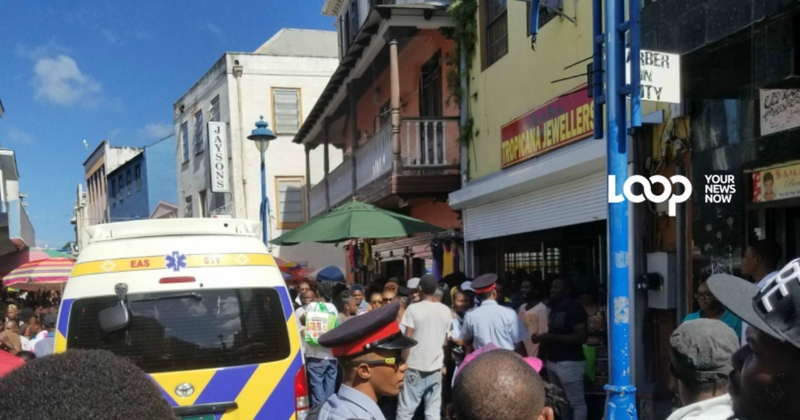 Police received a report after 2:45 pm today, Saturday, April 14, 2018, of an alleged altercation between a man and a woman at #41 Mandela Mall, Swan Street, St. Michael. On responding to the scene; the lifeless body of a female was discovered on the first floor. The 36-year-old woman was pronounced dead at the scene.The male offender reportedly fled the scene on foot. Anyone who saw or has any knowledge of this incident or the identity or the where abouts of the person involved in this matter is asked to contact the Central Police Station at 430-7676, Criminal Investigations Department at 430-7189 or any Police Station. 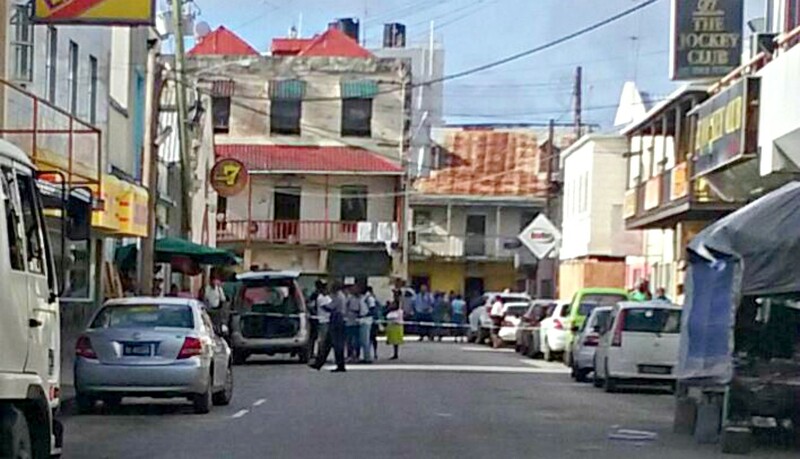 A 36-year-old woman has passed away after being involved in an altercation with a male. 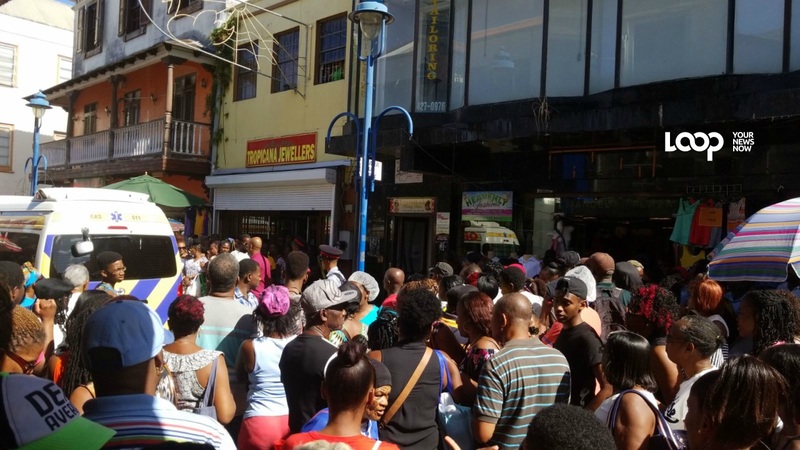 The incident according to the Police Public Relations Officer, Acting Inspector Rodney Inniss, occurred around 2:45 pm at #41 Mandela Mall in Swan Street. An incident next door and upstairs of Tropicana Jewellers at #42 in Swan Street has brought business in the vicinity to a halt. Patrons and passers-by have gathered around the ambulance and police officers are on the scene as well. 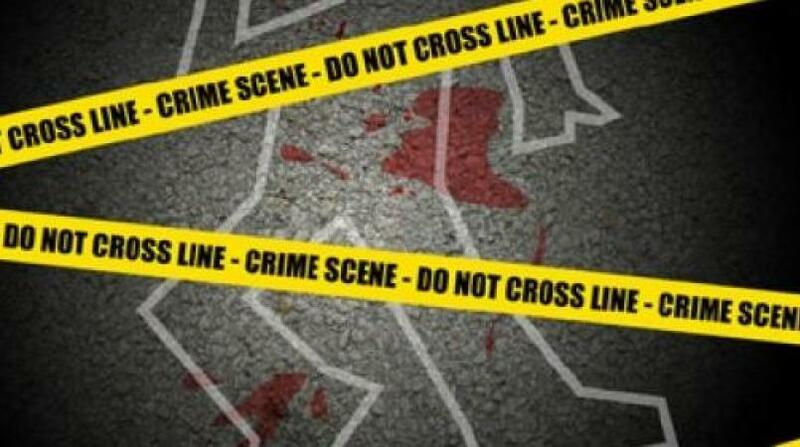 It has been reported to Loop News that a victim was stabbed. The incident happened around 3:00 pm. 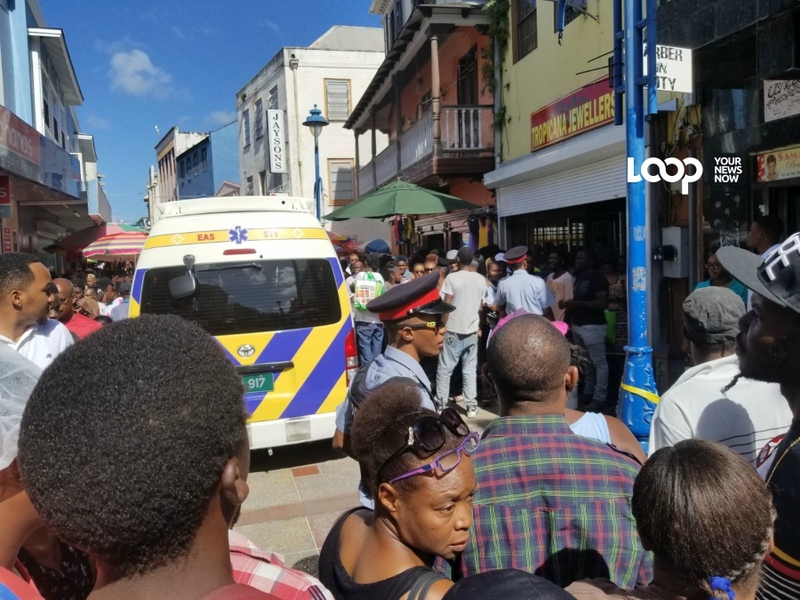 Loop News spoke to a representative from Tropicana who said that they are still opened for business now, however, if businesses will remain open for the rest of the day depends on how everything pans out as they receive directions from the police. At the time, the extent of the victim's injuries was not known. The emergency responders including the EMTs are at the crime scene.